 Pale Hound appears to be a little green, especially in north facing rooms, if you compare it to the more creamy Ringwold Ground. 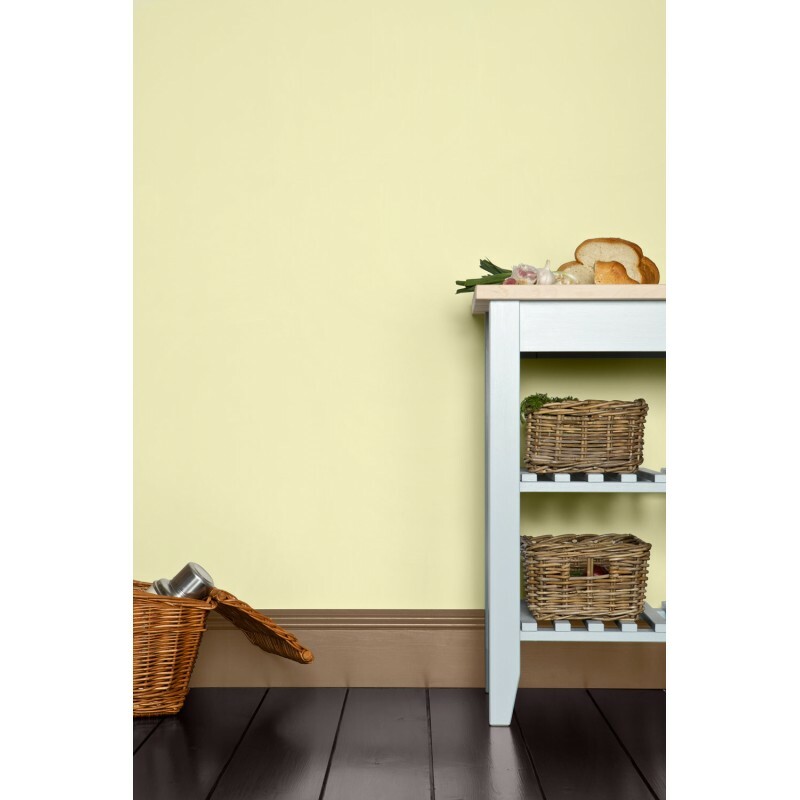 Pale Hound appears to be a little green, especially in north facing rooms, if you compare it to the more creamy Ringwold Ground. 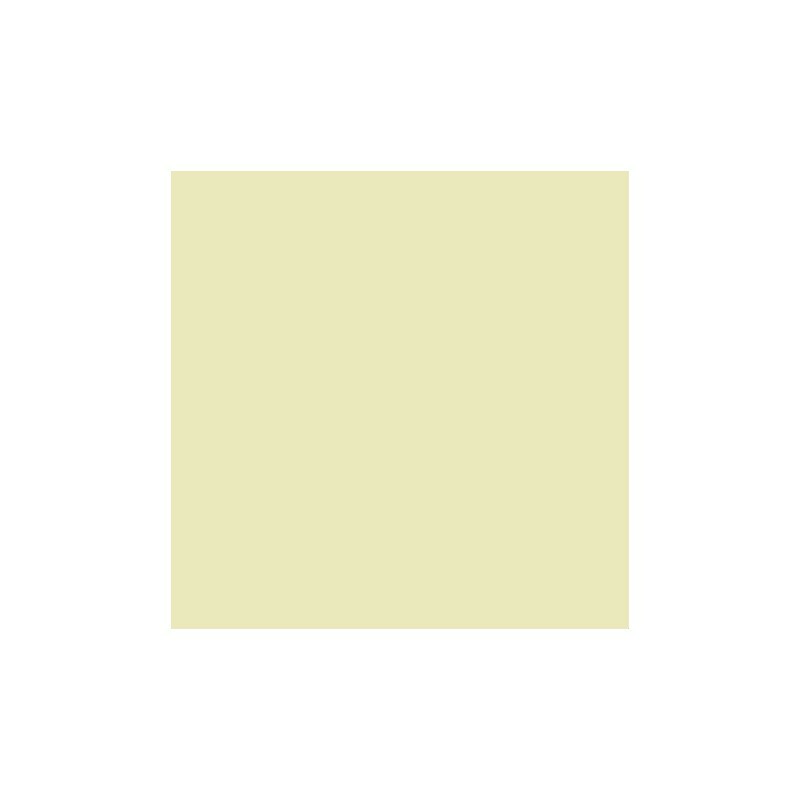 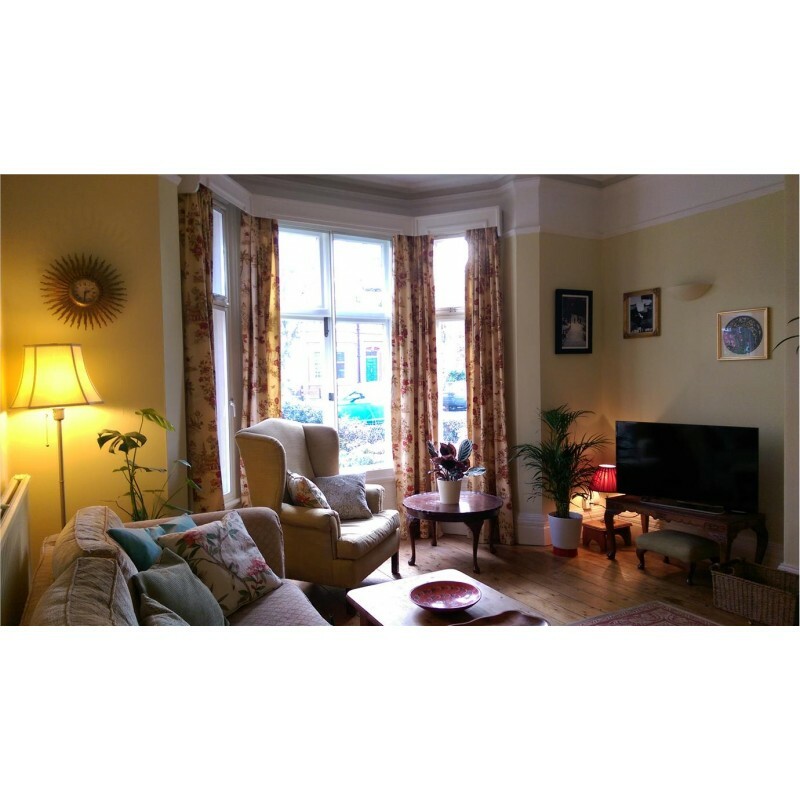 It is particularly useful in well lit spaces where it appears to be a delicate aged pale yellow, and in garden rooms where its underlying green feel connects it to the exterior.